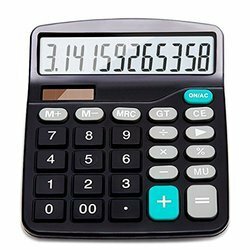 Pioneers in the industry, we offer portable calculator, pocket calculator, electronic calculators, white keyboard calculator, electronic calculator and flora calculator from India. 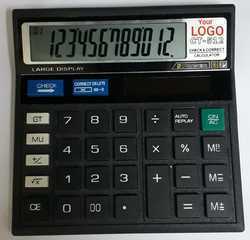 We are offering Pocket Calculator to our client. 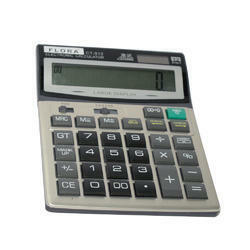 We are offering Electronic Calculators to our client. 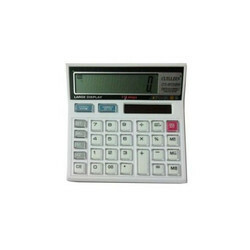 We are offering White Keyboard Calculator to our client. We are the Leading Manufacturer of Calculator. 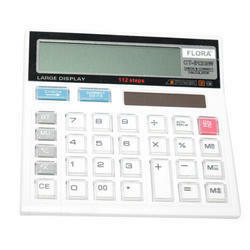 We are offering Flora Calculator to our client. 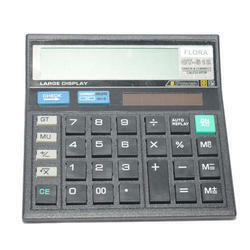 We are offering Large Display Basic Calculator to our client. 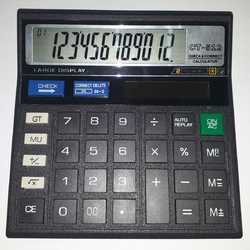 We are offering Basic Digital Calculator to our client. 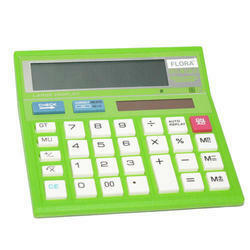 We are offering Customized Calculator to our client. 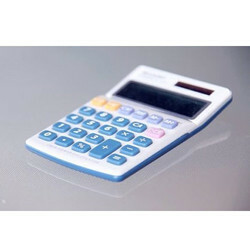 We are offering White Key Calculator to our client. 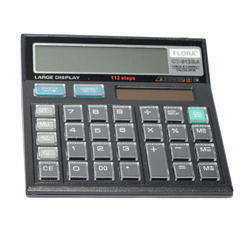 We are offering Portable Basic Calculator to our client. 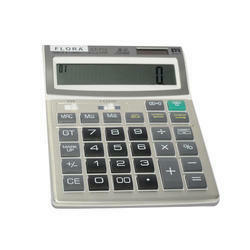 We are offering CT-512 Basic Calculator to our clients. 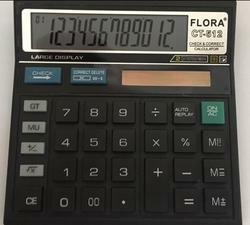 We are offering CT-912 Basic Calculator to our client. 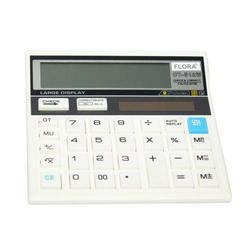 We are offering White Basic Calculator to our client. 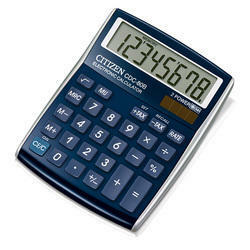 We are offering CT-712 Basic Calculator to our client.